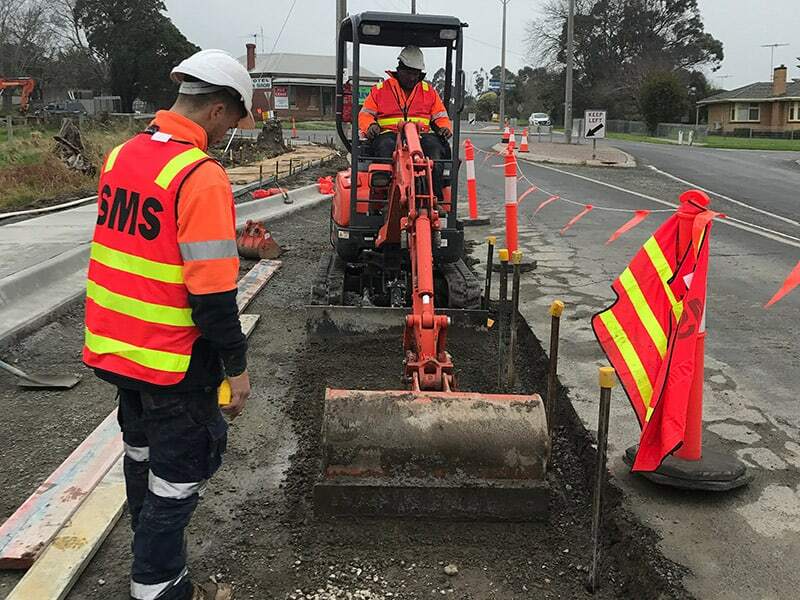 Specialising in major and minor sub-contracting works for the government, councils and large civil construction businesses. 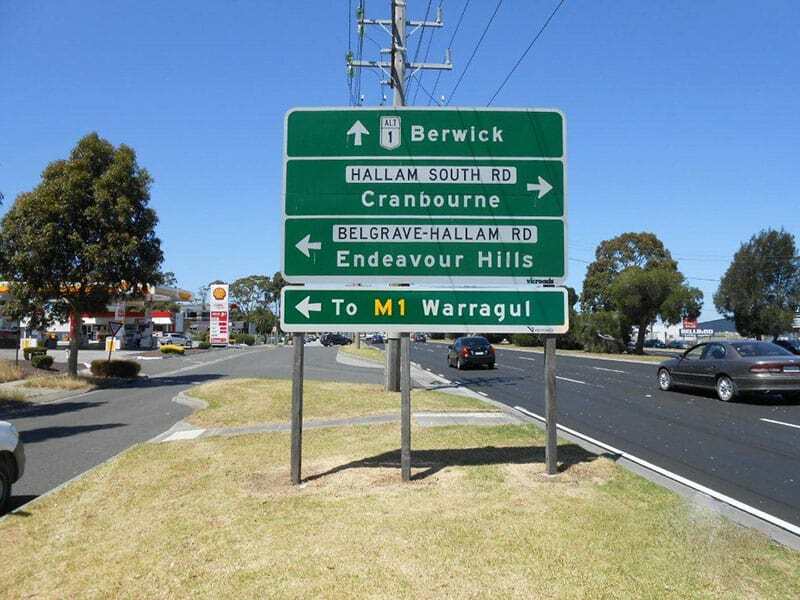 At Summerhill we specialise in all areas of signage installation from decals and door numbers, to pylons and freeway gantry. 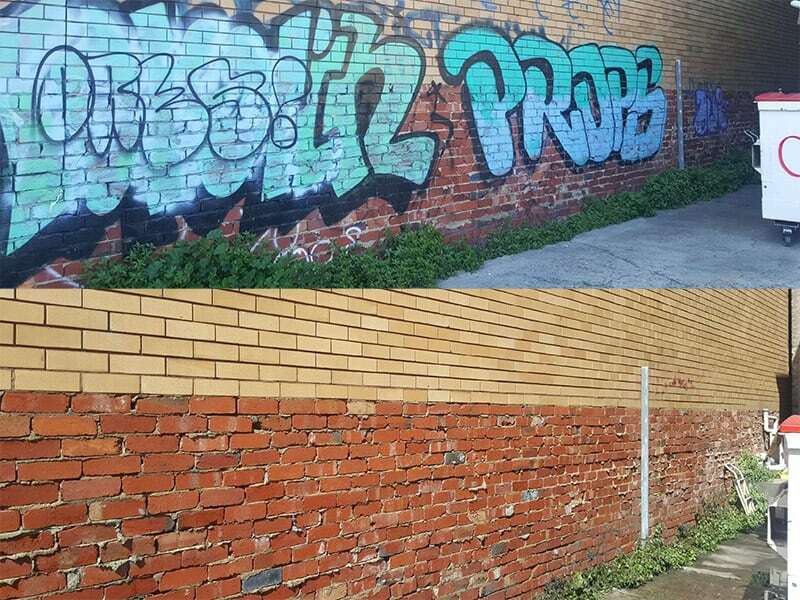 At Summerhill we specialise in graffiti removal in Melbourne. 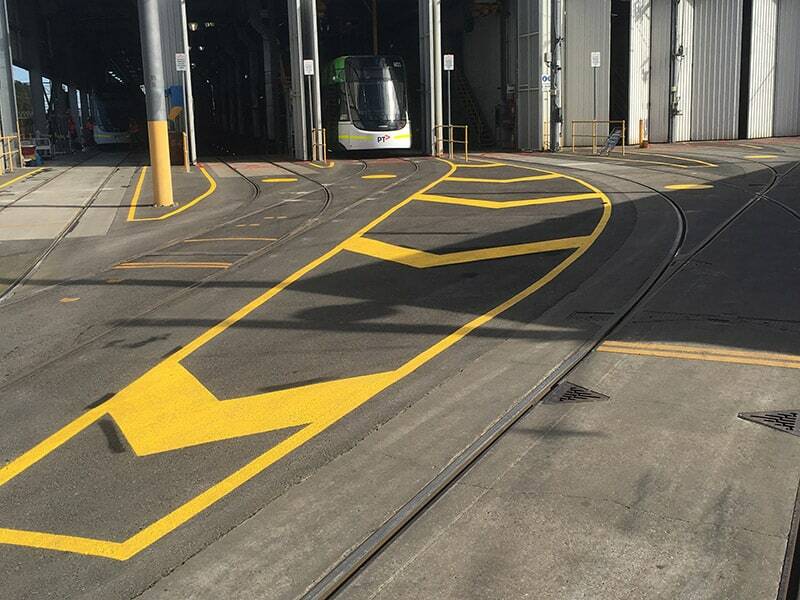 We work on all types of surfaces including brick, colorbond, concrete and signage. 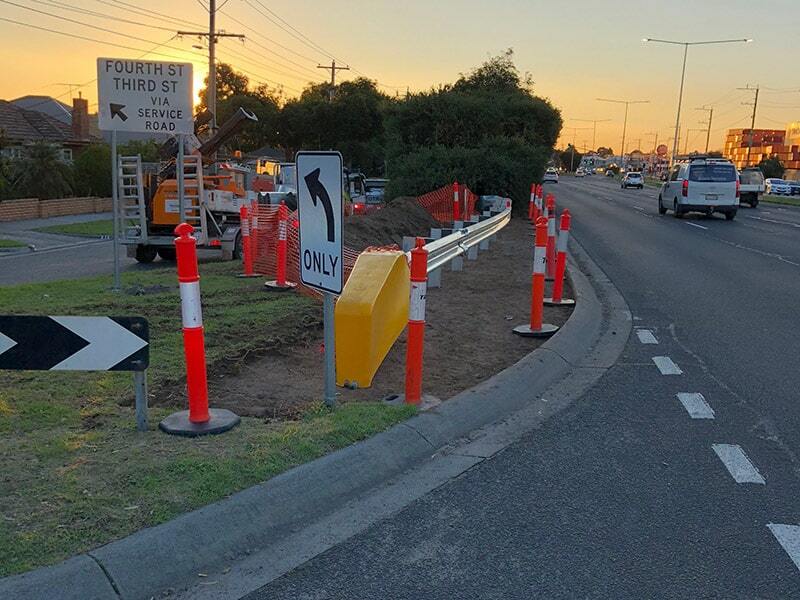 Summerhill is your specialist in guardrails in Melbourne. 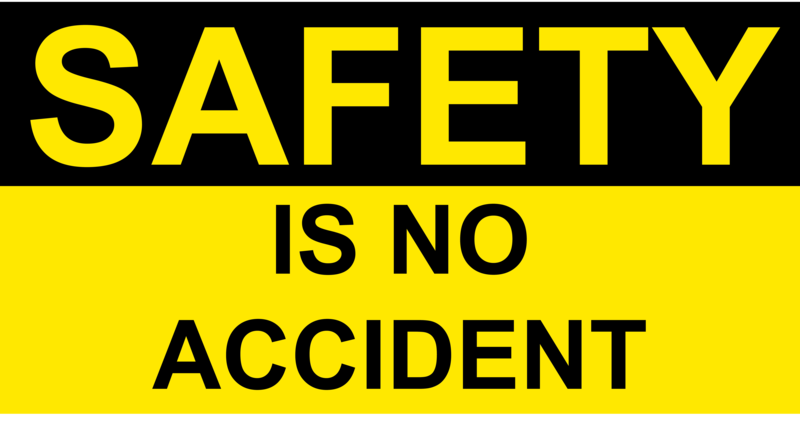 All of our guardrails are Australian made and are supported by compliance certificates for your peace of mind. Summerhill is the team you can rely of for all of your linemarking requirements. Summerhill Civil based out of our Thomastown office offers multiple services in the civil space where no job is too small or too large. 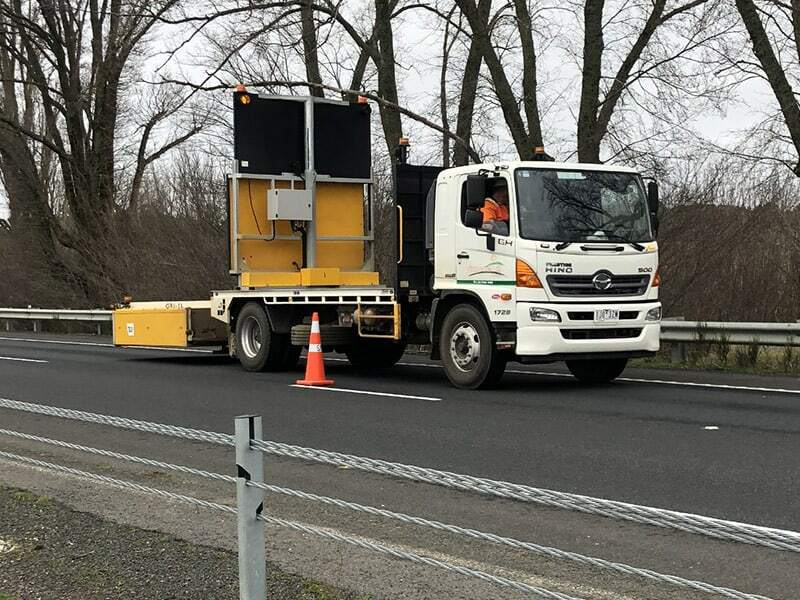 We compliment all our business operations with our own inhouse traffic management team for all our major road projects throughout the state. 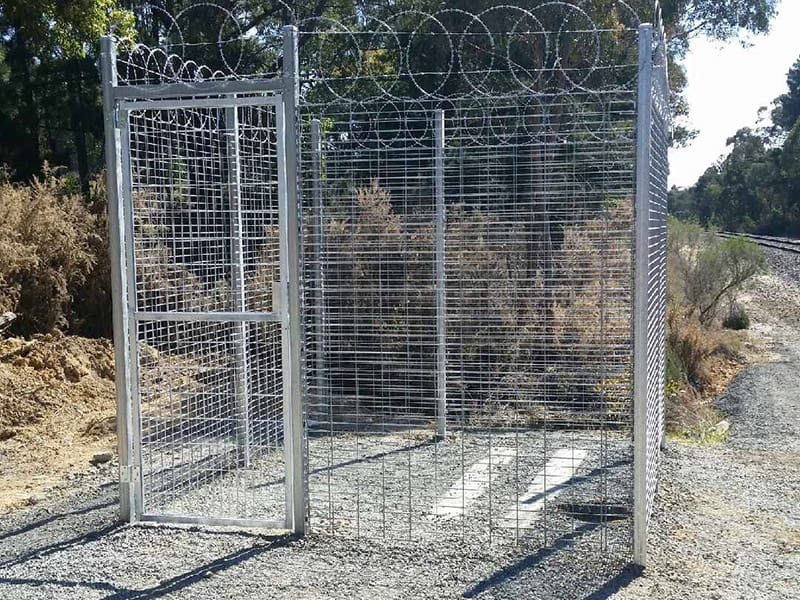 Recently our fencing division has seen an increase following the rail boom in Victoria we have installed hundreds of kilometers of fencing for the Level Crossing Removal Projects in various locations across the state. We have recently been awarded ISO certification which we are very proud of as we acknowledge that our clients wanted some peace of mind when going through the entire tender process with Summerhill Services ensuring that we meet all of their requirements and expectations. For any enquires, contact us today!